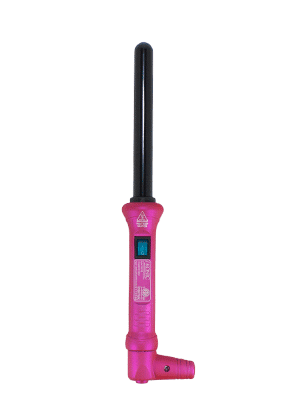 Ikonic’s 19mm curling wand uses our signature negative ion conditioning technology that eliminates static resulting in hair that is shinier, smoother and more manageable for a longer lasting look. 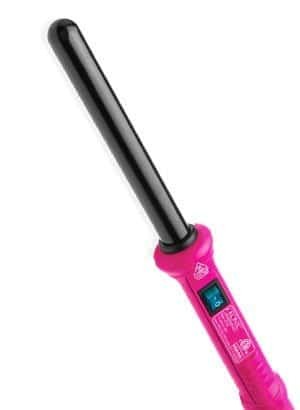 With our riveting 100% tourmaline ceramic barrels it locks in your hairs natural moisture protecting it from harm. Our ultra smooth design delivers supreme control every time allowing for easier maneuvering as you style.